Important Personality Traits That are Best for Trainers! I have gone over this topic slightly in other article posts such as how to get started in the personal training industry, but I do believe it requires a whole post to go into more detail. You will learn all of the essential traits that you should have to be a great personal trainer. You need to be Stern with your clients… But not all the time! Recently at my job, I have been getting this question a lot from individuals that would like to become a personal trainer. Is not the most natural question to answer because a lot of that depends on the type of clients that you are working with, and the personalities that they have. But in general, some personality traits are very important to have as a trainer. This article is dedicated to talking about these general traits that are helpful. Let’s get right into it! I would be lying if I said that you never need to be a hardass with your clients. 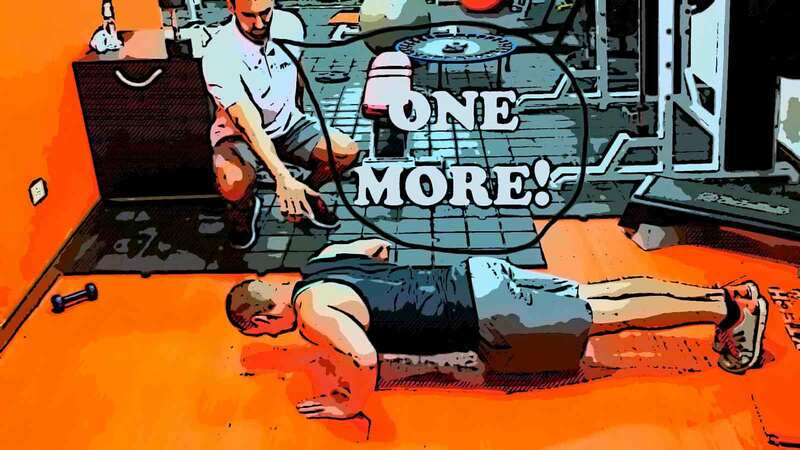 A lot of the time when people imagine a personal trainer, they believe any muscular guy or girl that is standing over one of their clients, screaming and yelling at the top of their lungs while demanding “10 more push-ups!”. The picture I have in my mind is the commander of the movie full metal jacket! And while it is true that some personal trainers are like this, it is far from accurate about the majority of trainers. In most cases how you react to your client depends on their personality type and not yours. For example, I have had plenty of clients that like to get yelled at just like in the case above. They like me to talk down to them like they’re some wimp! From experience, these types of clients are typically younger and have a great sense of humor about them. On the other hand, I would never talk to one of my elderly clients like this (there may be one or two exceptions haha). On the opposite end of the spectrum, the other type of client exists. This type of client is extremely shy and timid. Clients like this do not do well with yelling or pushing them past their safe zone. It is still my job to push them past their comfort zone, to have them progress through my workout program. But for clients like this, you need to tiptoe around their comfort zone so that you are not too intrusive or offensive. You need to be able to read your clients well so that you could tell when to push them farther and when to pull back a little bit. If you push them too far, they will get uncomfortable and might cancel their training sessions with you. It is a delicate balance you need to play with, but it is all about being able to relate to and read what type of personality your client has. If you can master this trait, you are well on your way to becoming a great trainer! This is probably the most important trait that a personal trainer can have. You need to be able to lead by example by living a healthy lifestyle and exercising yourself (duh)! If you are not the type of person that practices what they preach, how can you expect your clients to trust and follow your instructions? You need to be ambitious about everything that you care about in your life. If you have this ambiance about you, it will be much easier for your clients to reach for the stars and achieve their goals. I don’t know of anyone that would like to work out with someone that is always grumpy all of the time. 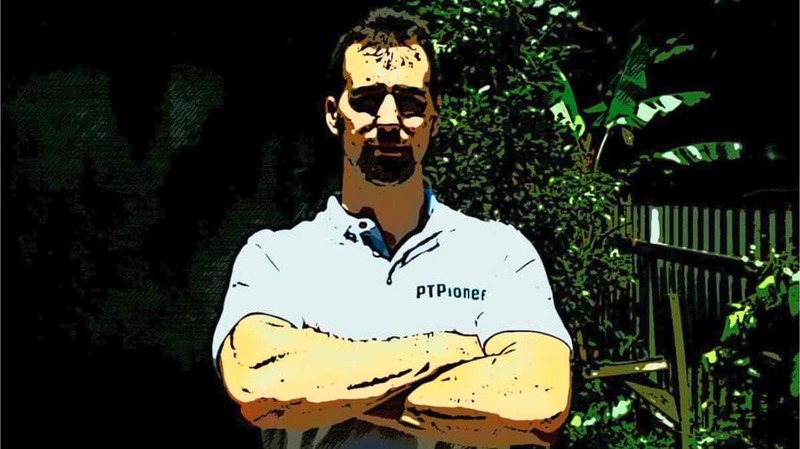 Over the course of your time as a personal trainer, you will begin to grow very close with a lot of your clients. They will come to you in times of need as someone that they can count on and tell their problems to. You need to be someone sturdy for them and times like this. They will come to looking for advice because they know that you are a stable person that always lifts them up. And although everybody has sick days, including personal trainers, you need to try your best to be motivating and uplifting. I find that if I am in kind of a rut on one day, after helping multiple clients, I feel much better myself! Being punctual is extremely important in the personal training industry. Your clients are paying a good amount of money for your time, and there is no reason why they should not get what they pay for. If you are late to one session, it will have a snowball effect on the rest of your sessions especially if you are lined up back to back all day. It is essential to arrive at least 5 to 10 minutes ahead of your very first client. It is 1 million times better to start a few minutes earlier other than a few minutes late because it gives you a little bit of time to get to your next appointment! All of your clients will respect the fact that you need to end the session a couple of minutes early to get your next session, especially if you started a few minutes before the arranged start time. Is very simple, be on time! Here is an article on the importance of being punctual! This point is very similar to being punctual. Organizational skills are essential to be a successful personal trainer. There are many things you need to do to get ready for your hectic day of back to back-to-back clients. You need to first of all plan out and individualize each program for all of your clients. You need to be able to contact every single one of your clients and schedule their appointments for the following weeks. You need to have a way of keeping track of all of your client’s measurements, workouts, and progressions. One of the best ways to do this is by using a dedicated personal training program. During your workouts, you need to be extremely efficient because even wasting a couple of minutes is valuable money at your client. You need to have backups of each exercise just in case the equipment is in use when you need it. If you have not yet planned your client’s workout, or do not know of secondary exercises, you might look foolish jumbling around trying to figure out what to do. Make sure you come prepared! In my opinion, these are the top four personality traits that you need to become a fantastic personal trainer! If I could go back in time, I would focus strongly on these four aspects during the time that I was starting out. The first trait that I talked about in this article takes a lot of practice because it is not easy to read what type of personality your clients have until they open up to you. It is also hard to know when to push your client past their limits and when to pull back. I hope you all enjoyed my article let me a comment down below if this was helpful or if you feel like another personality trait should be included in this list. Also, if you are starting out, make sure to check out my articles on my favorite personal training certifications as well as how much cash you can make as a trainer! Happy personal training!